Marcy McKay grew up to the sound of ore boat whistles and the pounding surf of Lake Superior. Her father was first mate on the North Star and she was proud of his job. But her mother wanted a different life for Marcy and discouraged her friendships with waterfront families. 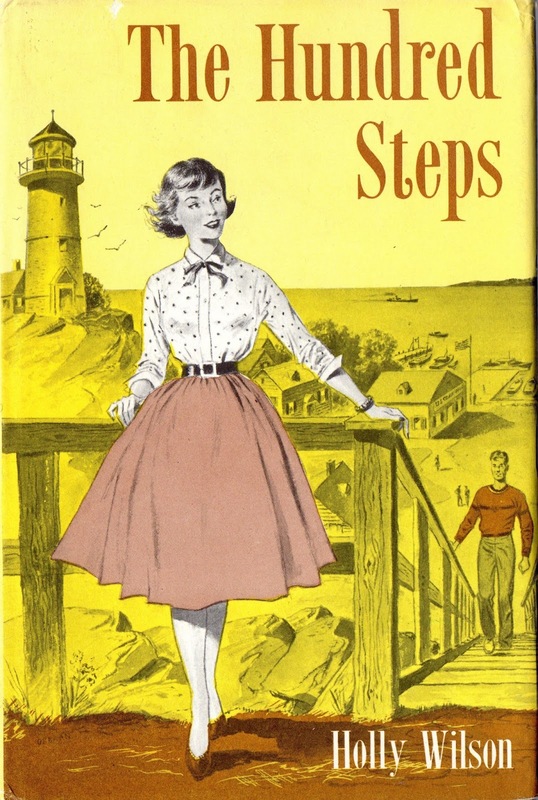 At sixteen Marcy was aware of the gulf between her people and those who lived up the Hundred steps on the hill. She knew the exclusive hill crowd in high school but was never asked to their parties. This didn't particularly bother her, but her best friend Jeannie was adamant. Why shouldn't Marcy be content with her own kind? She'd only get herself into trouble running around with a bunch of rich, spoiled kids. Their continued arguments widened the break between them, till Marcy found herself without any friends from the Lower Town, except Bill who shared her heritage of the sea. When Gwen Ellis asked her and Bill to doubledate for the Peppermint Ball, Marcy was delighted. This would prove how wrong Jeannie was. But her joy was shortlived. She realized that Gwen wanted Bill and was using Marcy's friendship for him as an entering wedge. She was stuck with wealthy, thrill-crazy Walt. When the dance was over three couples piled into his car, and an evening of fun ended in terror. Before the night was over Marcy was to recall Jeannie's remarks and be inclined to agree with her--for she was in real trouble, torn between loyalties. Bill, steady as an anchor, held her on her course.